David Ramsey Photos, News, and Videos | Just Jared Jr. 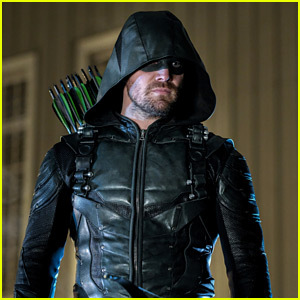 The stars of Arrow are reacting to the news that Arrow will be ending after a shortened season 8 next year. 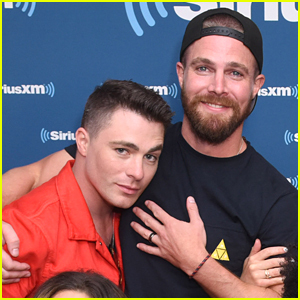 Stephen Amell, Colton Haynes and David Ramsey – aka Oliver Queen, Roy Harper and John Diggle – all took to Twitter to react to the news. 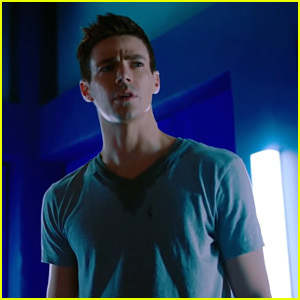 Barry Allen (Grant Gustin) just found out that he’s not Barry Allen anymore in this brand new sneak peek at the Arrowverse crossover event, Elseworlds. In the short clip, Barry is startled awake by Diggle (David Ramsey), who he’s sparring with in the ring – and comes to the realization that he’s not The Flash anymore. 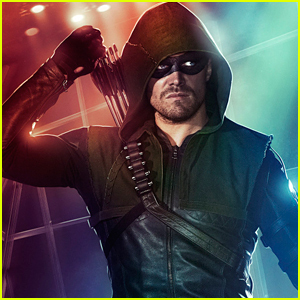 He’s Green Arrow, instead. The crossover event, which brings back Tyler Hoechlin as Superman, and introduces Ruby Rose as Batwoman, and Elizabeth Tulloch as Lois Lane, kicks off on Sunday, December 9th and wraps up on Tuesday, December 11th @ 8PM ET/PT on The CW.